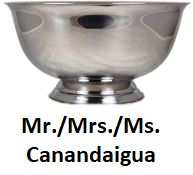 Canandaigua Chamber of Commerce is the customer service location for CMAC lost and found. 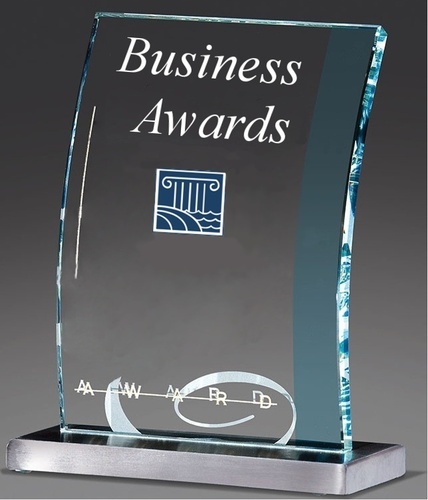 Items found at an event are usually available for pickup at the Chamber after 3 business days. Found items cannot be shipped, and items unclaimed after 90 days will be donated to charity. The Chamber can neither confirm nor deny discovery of a lost item before CMAC security makes their delivery to the Chamber. 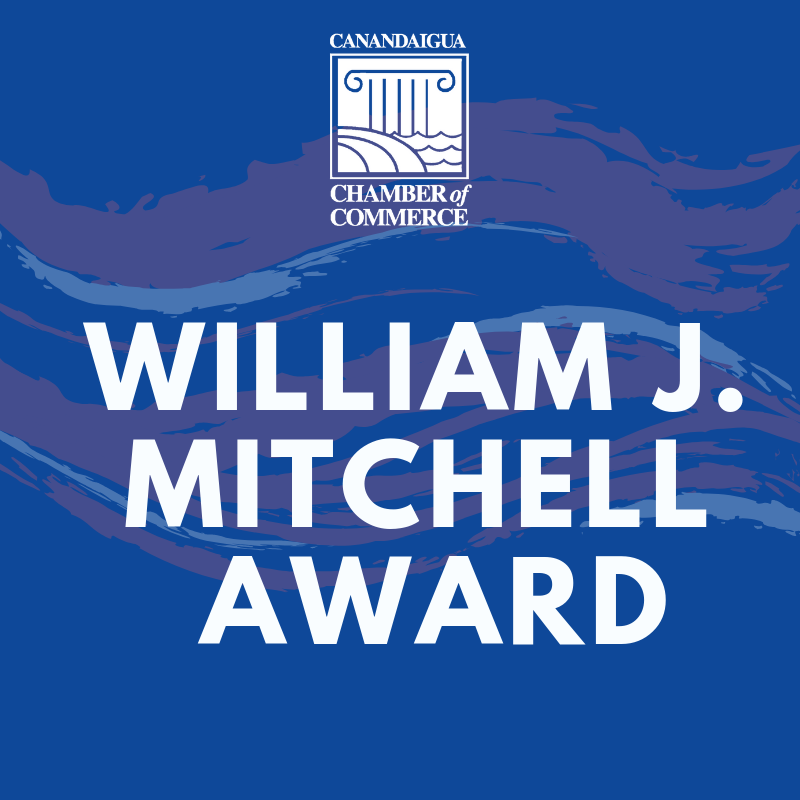 The Chamber is located at 113 South Main Street, Canandaigua. Hours are Monday - Friday from 8:00 a.m.-5:00 p.m.. Open weekends and holidays from April 17 -December 23, 2018 from 10:00 a.m.-3:00 p.m. (subject to change) . Calls are accepted at 585.394.4400 and messages are returned during normal business hours. General lot parking is first come first served for$10, and is located off of State Route 364 (East Lake Road). Premium Parking is only sold in advance for $30 and is available when purchasing your ticket via Ticketmaster, and is located off of Lakeshore Drive, by turning into the main entrance of Finger Lakes Community College. Offsite parking is available at Raymour & Flannigan Plaza and Parkway Plaza. Shuttle service is available for certain larger shows. The dine-and-shuttle "Community Valet" with local Canandaigua restaurants is another option on select show nights. How do I get access to pre-sale codes? You may check the artist's site for pre-sale and fan club opportunities. Venue pre-sale info is only available to CMAC Sponsors and season ticket holders. The Canandaigua Chamber of Commerce is proud to partner with CMAC to provide individuals with local access for lost-and-found items and to answer most questions about buying tickets, spending time in Canandaigua, do’s and don’ts of event attendance and parking and mobility. Chamber staff are not able to make decisions on behalf of CMAC, enter into agreements, interpret policy or supersede decisions made by CMAC staff or administration.